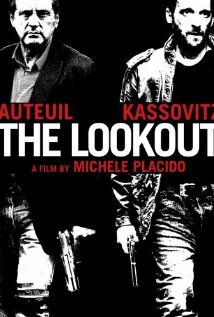 Anyone hankering after a slice of 1970s style Eurocrime could do a lot worse than check out Michele Placido’s The Lookout (aka Le guetteur), a slick, well made Italo-French production which got variable reviews when it had a customarily tiny release last year. 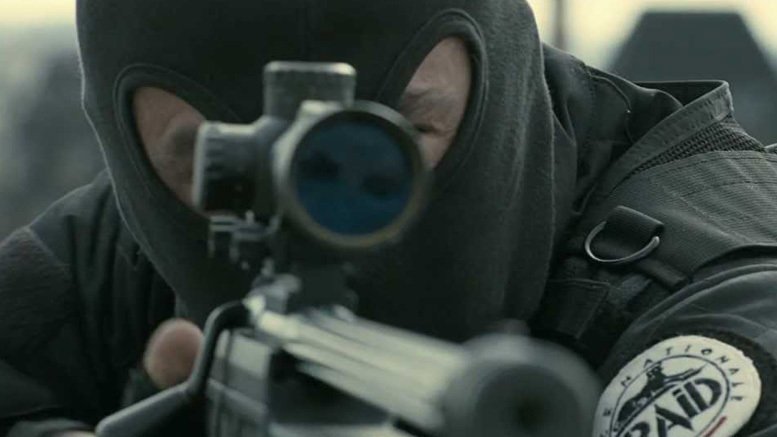 The film – which flickers back and forth in time as it the modern way – starts off with hardboiled cop Daniel Auteuil interviewing Mathieu Kassovitz, an ex-Army sniper who has become the head of a successful gang of bank robbers. Needless to say, he manages to escape, and the rest of the running time looks set to reveal (a) what happened in the aftermath of their latest escapade (b) who it was who informed on him and (c) whether the police can recapture him. However, the plot then takes a thoroughly leftfield curve which is both welcome and thoroughly outrageous (although the kind of thing that people seem to accept without question in Scandinavian thrillers). Auteuil, Kassovitz and Olivier Gourmet (a Dardenne brothers regular) are all excellent, and Placido – who started off in 70s Eurocrime films and directed Romanzo Criminale – keeps his foot on the fourth gear. It’s not as epic as Placido’s excellent Romanzo criminale, but well worth checking out.